One of the provisions of the JOBS Act that has many in the investment community excited is the new crowdfunding exemption to the registration requirements. When effective, these offerings will permit sales of securities to anyone – not just accredited investors – for up to $1 million in the aggregate in each 12 month period. This represents a radical democratization of private offerings, which currently are, for the most part, marketed just to the wealthy. 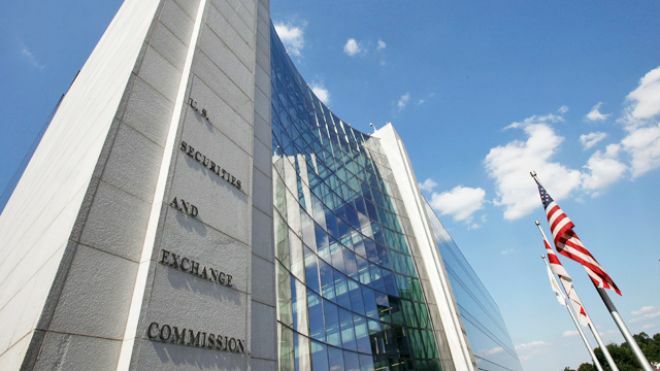 The SEC, however, does not share the private sector’s enthusiasm and has seemingly been slow-walking its efforts to enact rules that are required before these offerings can be introduced.